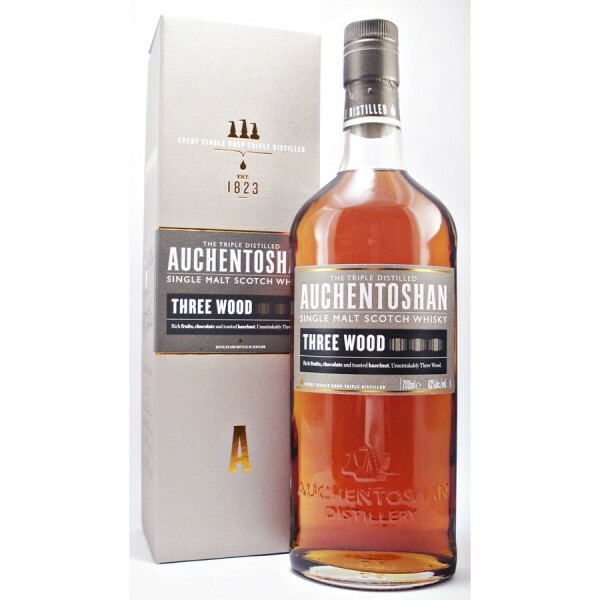 Auchentoshan Three Woods Malt Whisky. 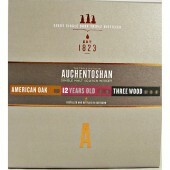 Auchentoshan Three Woods Malt Whisky Distillery Edition. 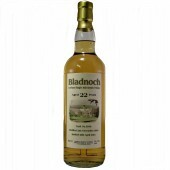 Tripled distilled then matured in American bourbon oak casks. 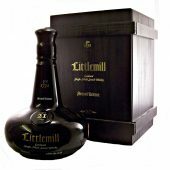 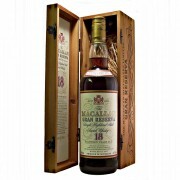 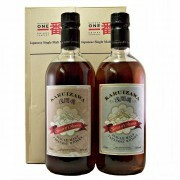 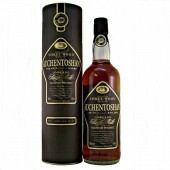 The whisky is then finished in Spanish Oloroso and Pedro Ximenez Sherry casks. 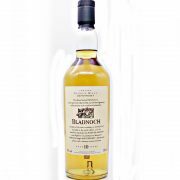 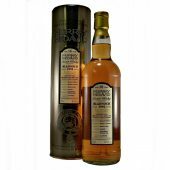 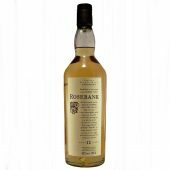 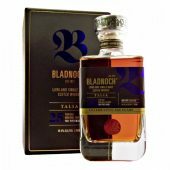 The result is a Lowland malt Whisky with rich dark fruits, thick butterscotch, rich hazelnuts and the signature smooth delicate Auchentoshan taste. 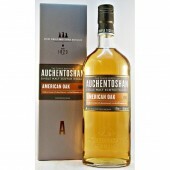 Auchentoshan Scotch Whisky Distillery History. 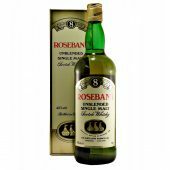 This Lowland Malt Distillery rests at the foot of the Old Kilpatrick Hills. 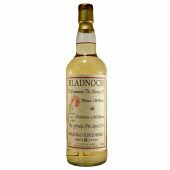 Overlooking Glasgow and the famous River Clyde, once referred to as Scotland’s gateway to the world. 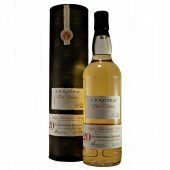 Originally named the Duntocher Distillery it was established on the Dumbartonshire estate of Auchentoshan in 1823 by John Bulloch. 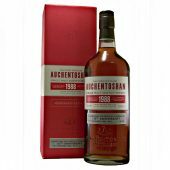 In 1834 the then Bulloch & Co Ltd sold the Duntocher Distillery to John Hart and Alexander Filshie, they renamed the distillery Auchentoshan. 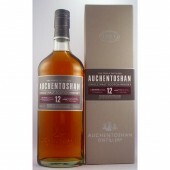 Information about the Auchentoshan Whisky Distillery Click Here.